With the adoption of the internet, there are more and more ways to watch TV. Consequently, the TV viewing habits of many are changing. Many are choosing to forgo traditional pay-TV models in favor of other options. With over-the-air (OTA) content delivery on the rise, check out the OTA TV popularity which results from cord cutting. 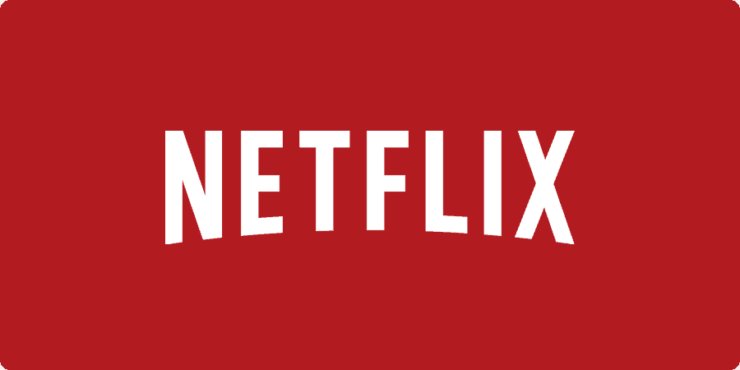 It is incredibly easy to watch your favorite shows online. By comparison, it's tough to pay for cable or satellite TV. Big telecom companies are charging more every year for basic cable packages. In 2016, the average cable bill was over $100. It’s no surprise to find out that consumers have begun to find alternative options to get TV shows and movies delivered to their home. 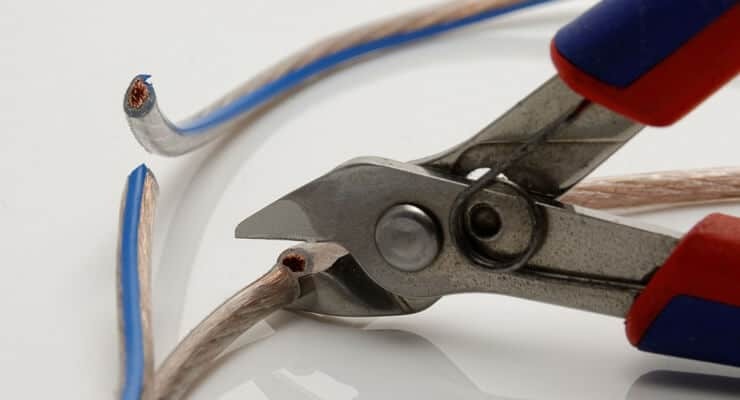 This is commonly called cord-cutting, and it’s on the rise. Many consumers might be surprised to learn that there is a great deal of free TV available. 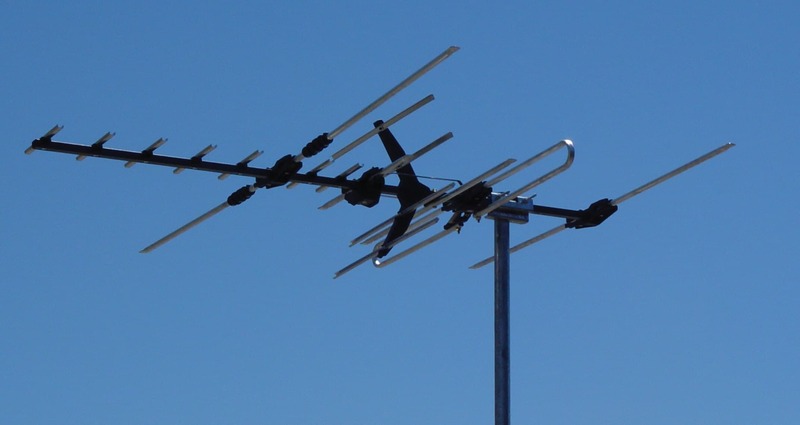 With the use of an antenna, there’s plenty of free channels waiting to be accessed. Everything from local channels, to sports, to network comedies and dramas, are available over the air. As a result of this availability many are unwilling to pay for a costly cable bill. Most of these cord-cutters are young people. In fact, as DSL Reports reveals, over 40% of cord cutters who opt for over the air have children in the home. However, these viewers only total about 16 million. In contrast, TechCrunch reports that 196.3 million adults will watch paid TV in 2017. In conclusion, while many have chosen to cut the cord, there remains a large number of people viewing pay TV. However these numbers are dropping as people chose to stream, or even just get their content over the air. For more on pay TV alternatives, keep htpcBeginner bookmarked. What is a smart home and what can smart home automation do for you?